NEXUS is a 40-story, high-end residential and mixed-use building located in Seattle, Washington. GSA Regional Office Building is a 5 story, 302,000 Square Foot Class-A office building located in Des Moines, WA. Sequoyah's scope of work includes the core & shell, as well as the tenant build-out based on a design-build approach. The Boeing Everett Delivery Center provides office and conferencing spaces for Boeing and clients. Our scope of work included complete electrical for the building including lighting, lighting controls, emergency generator, fire alarm, audio/visual system, and power distribution. 600 Wall is a 43 story residential high-rise, just blocks away from the iconic Spaceneedle in Seattle, WA. Our team has extensive experience completing electrical and low voltage projects within active Colocation/Data Centers. BMW of Seattle consists of a 30,000 SF showroom and service center facility in downtown Seattle. Sequoyah's scope of work included design-build electrical, structured cabling and audio/visual services. Honda/Toyota of Seattle is the first of its kind joint dealership for Honda and Toyota. The 405,000 SF facility has individual sales and office spaces for each brand with a combined service bay. Building relationships through customer focused solutions. Sequoyah is your full service electrical & technology partner. From our employees to our clients, we deliver quality electrical construction by utilizing a collaborative approach to both design and construction. In the end, our goal is to deliver maximum value to our clients through smart, long-lasting solutions. Our growth over the years has come from our ability to respond to clients’ needs, adopt new technology and respond to market demands. This approach defines our employees, who take pride in “making the impossible a reality” for our clients. Using BIM & 3D Modeling, our Detailers create realistic models to coordinate installation and detect conflicts early in the design phase. This process helps to reduce risk and liability by reducing coordination problems and constructability issues. The use of BIM goes beyond the planning, design and construction phases of the project and extends throughout the building life cycle allowing for the most efficient facility operation possible. 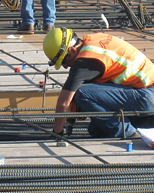 Our lean expertise and approach is evident throughout our prefabrication processes. Our prefabrication philosophy is shaped by the overarching goal of efficiency. 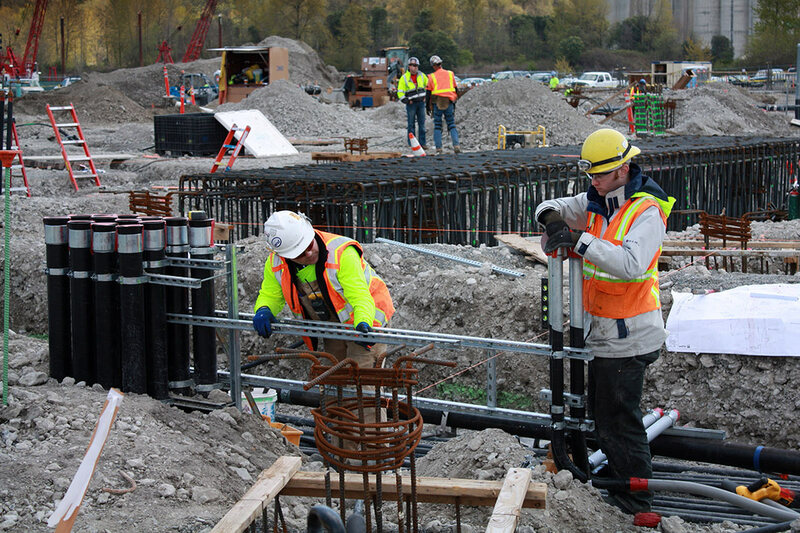 Our prefab process allows for the reduction of our crew size onsite which benefits our project team by reducing stacking of trades, increasing cost efficiency, eliminating wasted efforts, and reducing onsite safety concerns. Sequoyah Network Services is now a certified Brivo dealer. Sequoyah has been recognized by the Puget Sound Business Journal and Seattle’s Business Magazine as one of Washington’s 100 Best Companies to Work For 5 consecutive years (2014-2018). Our employees consider Sequoyah an exciting place to work with a very welcoming and diverse culture. We work hard and we have fun as we build communities and improve lives around Washington and the Greater Seattle Area. For more information on career opportunities at Sequoyah click on the link below. In my 30 years of experience in construction, I have had few opportunities to work with a subcontractor that handled their portion of the project as well as your project management and field crews. © 2014 Sequoyah Electric. All Rights Reserved.